Unicorns have captured the imagination for centuries—now, sophisticated colorists will be enchanted by more than 30 illustrations of these legendary creatures. Set in a variety of poses against intricately embellished natural backgrounds, these mythic scenes will foster a sense of creative serenity. Pages are perforated and printed on one side only for easy removal and display. 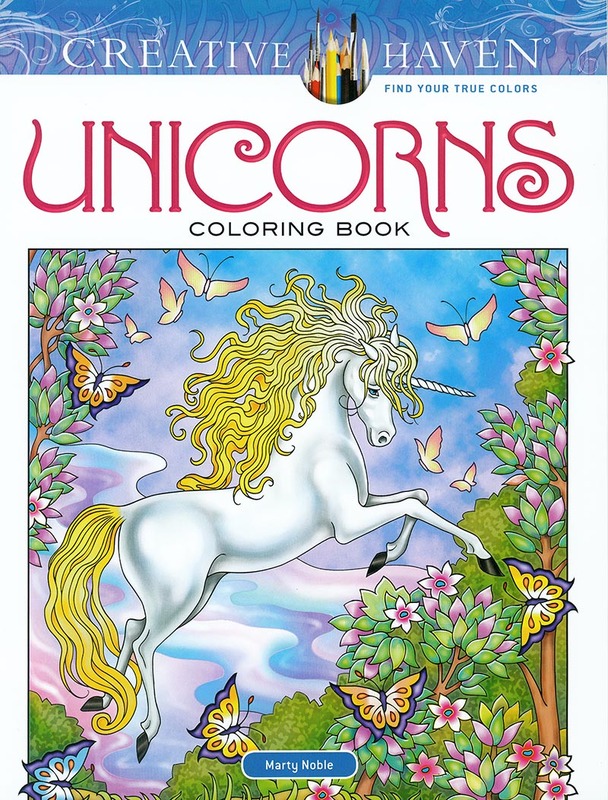 Specially designed for experienced colorists, Unicorns and other Creative Haven® adult coloring books offer an escape to a world of inspiration and artistic fulfillment. Each title is also an effective and fun-filled way to relax and reduce stress.